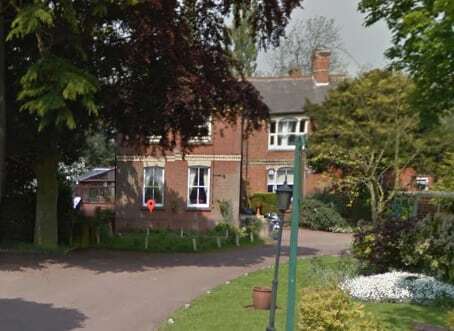 Eagle Nursing Home in Lincolnshire has been closed after an inspection revealed resident welfare concerns. A CQC spokesperson said: “Following information highlighted by Lincolnshire County Council, CQC carried out an inspection at Eagle Nursing Home in Lincolnshire on 6 and 7 June 2018, which identified serious concerns. Executive member for adult care, Cllr Patricia Bradwell, added: “We can confirm that we have already taken steps to ensure residents affected by the situation at Eagle Nursing Home are receiving the right care and support.